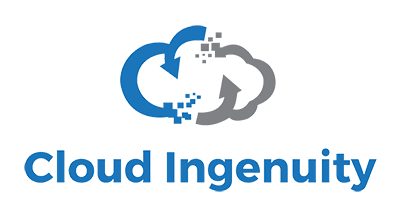 Cloud Ingenuity is a new generational, forward thinking company infused with talented, passionate and motivated professionals that come from a range of diverse backgrounds. Cloud Ingenuity aspires to be a ‘great place to work’ in our industry. Our commitment to our employees is to cultivate an environment that offers ongoing opportunity for professional and personal development while promoting work-life balance. Our greatest competitive advantage is our team, which propels our ability to succeed. We understand that our people are centered on our success so we cultivate, empower, grow, reward and learn as a team. As a result, by utilizing our collective experience and expertise, we foster an unmeasurable desire to succeed with customers and partners! If this sounds like the kind of team you would like to be a part of, then we encourage you to submit your resume below or email to jobs@cloudingenuity.com.